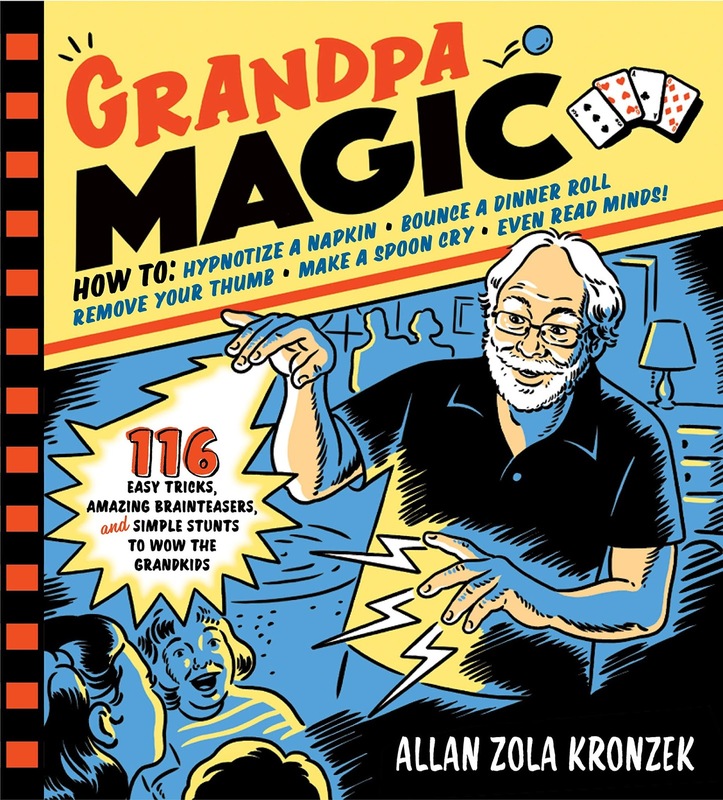 This was a fun book for any parent to read, whether they are a Grandpa or not. 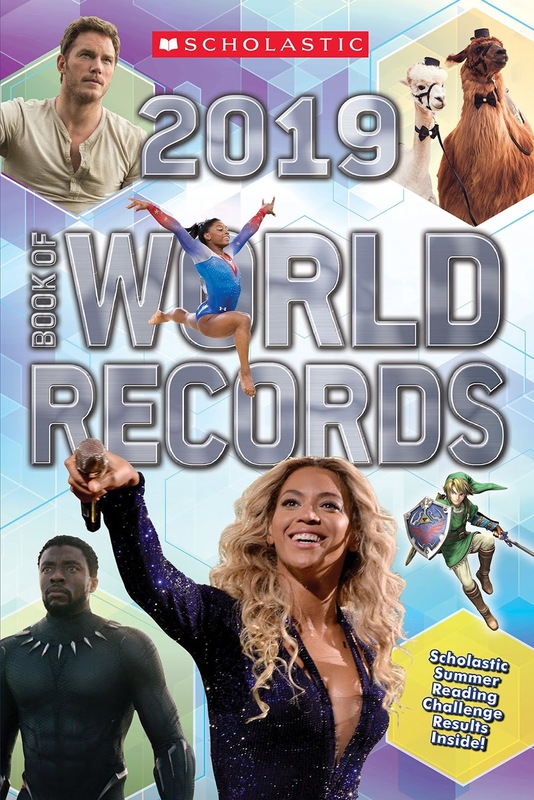 The book is filled with tricks, stunts and more. Each of the activities are well explained and by the end of the book you will have quite the repertoire of things to mesmerize and amaze your kids, their friends and more. I wish I had found this earlier in my own life as a dad! 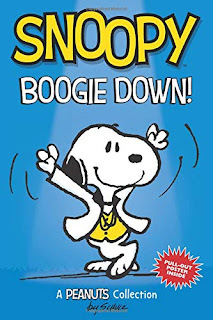 Book Review - Snoopy: Boogie Down! 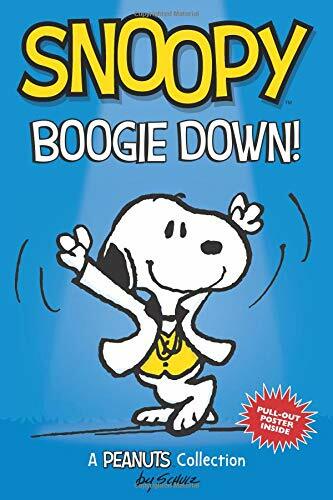 This was a great book that brought out the great Peanuts characters that you have come to love. I read through this and then had my daughter read it because they are big fans of the Peanuts too. My kids have been huge fans of this comic series and this book definitely allowed them to get into the comic even more. The loved that all of the characters were in the book, my daughters loved seeing them all and so did I! This is another great collection of feats, facts, and records that people hold that simply amaze me. The book is filled with great images and write-ups that will fill your brain with information that you may not have known in the past. I love reading these books because I have to marvel at the records that people will work to break! 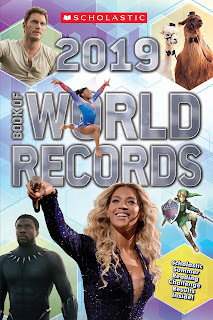 This is another great addition for anyone who loves reading about records being broken!! 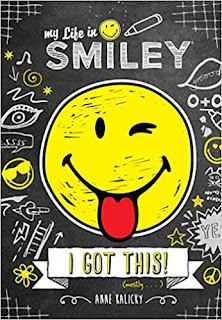 Book Review - My Life in Smiley: I Got This! This is a great second book. If you loved the first book, this one was just as good if not better. My daughter loved to read this. She continue to love the main character, but also the interactions between other characters too. The book was a quick read but it was memorable though. Loved being able to read this with my daughter as well, and even as an adult I found the book to be fun for all! 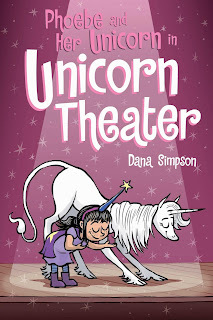 The second Phoebe and Her Unicorn graphic novel! Summer is here, and Phoebe and Marigold are headed to drama camp. Phoebe’s expecting some quality time with her best friend, but in a surprise twist, Marigold has invited her sister, Florence Unfortunate Nostrils! 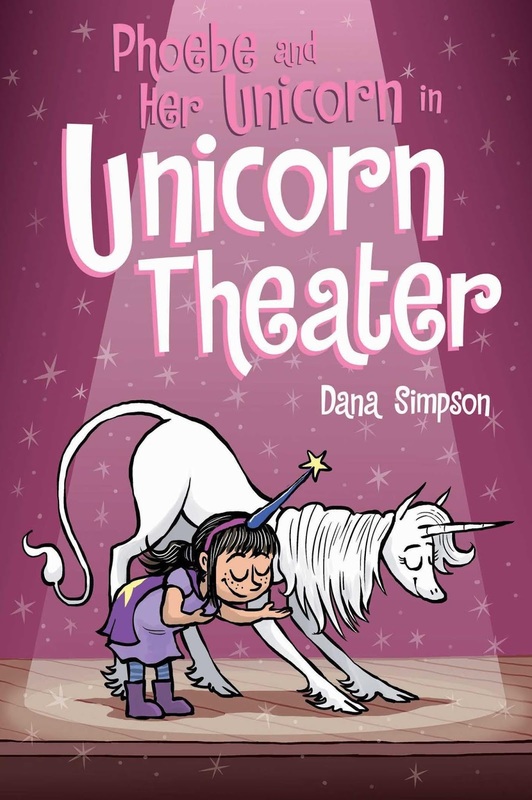 While the unicorn sisters head to camp in a magical rainbow pod, Phoebe is stuck riding with her parents in their boring car, wondering where it all went wrong. But at Camp Thespis, there are more daunting tasks at hand: writing, producing, and acting in an entirely original play! The second Phoebe and Her Unicorn graphic novel is a sparkling tale of sisterhood and summer fun, as well as a reminder that sometimes it takes a bit of drama to recognize true friendship. Another great addition to the series. This series brings you humor, great illustration as well as a great story and my daughter, for one, simply loves reading the books as they get released, and this book was no different. The book itself was a quick read, but I found my daughter reading it again quickly afterwards as she loved the book so much! If you have read other books in the series, you will love this book as well. Even if you have not, you will love the characters and the story throughout! 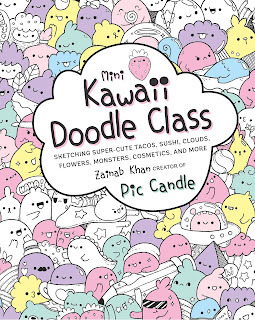 This was a fun book that had very cute images but even better than that, it offered you gstep-by-step instructions on how to create these fun images for yourself. 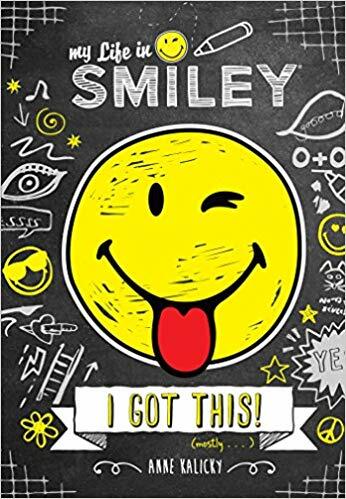 My daughter loves to create images for herself and she truly enjoyed this book because of the fun pictures she could create because of this book. 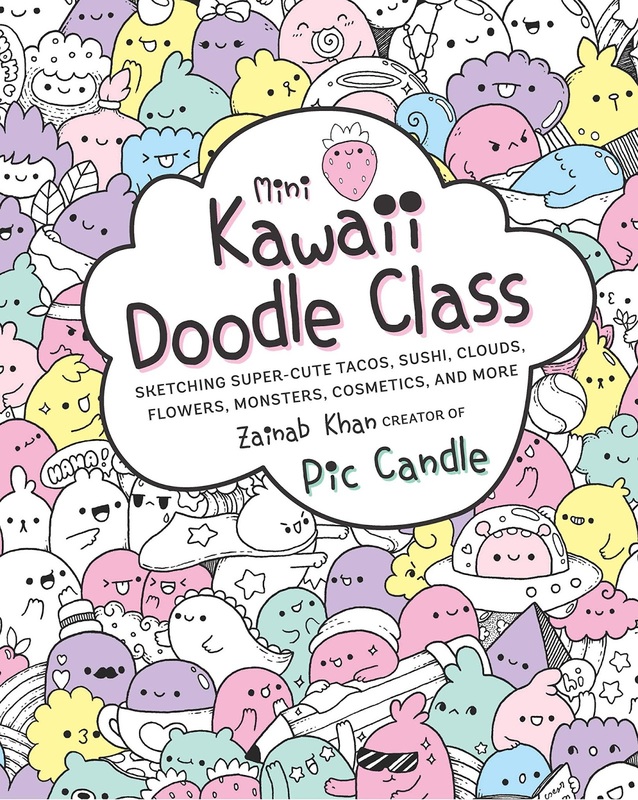 You will be able to create some very fun images with this book too! From the author of A-MAZE-ING Animals and Myths & Monsters comes another wonderful maze-filled book . . . and this time, it's all about the U.S.A. 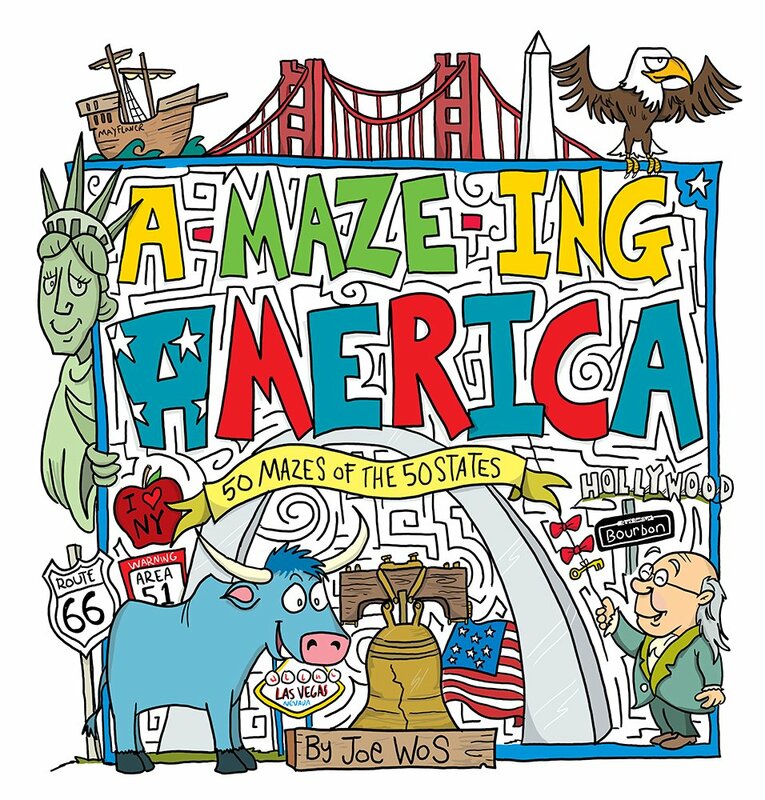 These 50 colorfully illustrated mazes feature themed, integrated illustrations that reflect each state—from New York to California and everything in between—that are fun, playful, and perfect for big kids and grown-ups too. Puzzle-solvers will have to navigate through crazy cartoon features, like a county fair, the Statue of Liberty, the Grand Canyon, and much more. There are dozens of dead ends, illusions, twists, and turns that increase with the difficulty level. It's not just thoroughly entertaining . . . it's another dose of absolutely A-MAZE-ING fun! 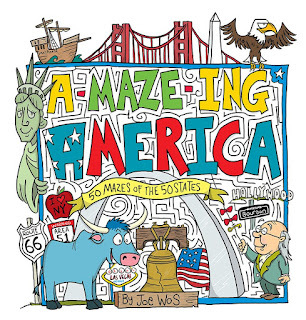 This is a great book with fun mazes that will keep you and your kids having fun for some time. The book has great images too that you can color in while you do your maze if you want. The book kept us active for a long time and we loved being able to spend time together as we worked through the mazes page by page! 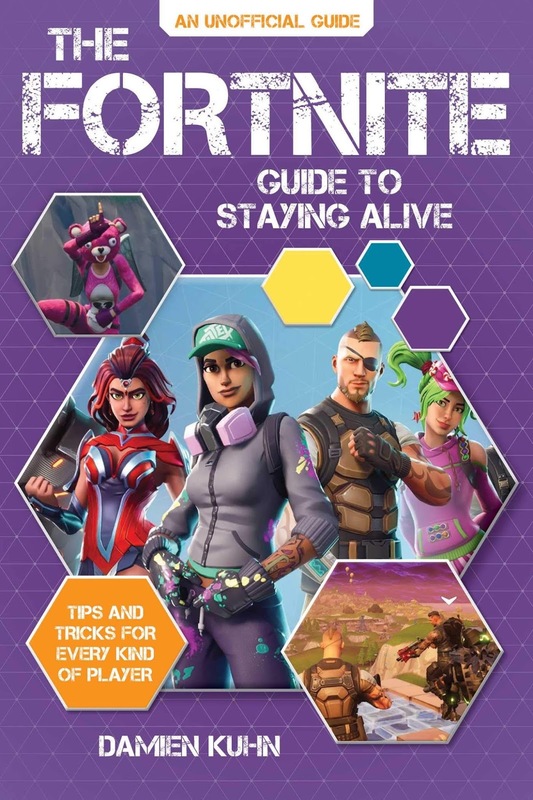 If you are a fan of Fortnite, this is the book for you. Even though the book is short it is packed with great information that will definitely help you to survive and thrive in the game. 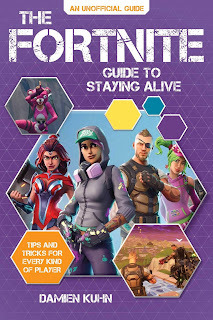 This game is definitely not always easy, but this book does offer practical advice to help you survive which definitely helped me to last longer than I did in the past! 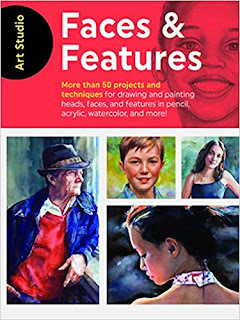 This is a great book for any aspiring artist. For someone working to become a better artist you will find that faces and features tend to be things that take time and practice. 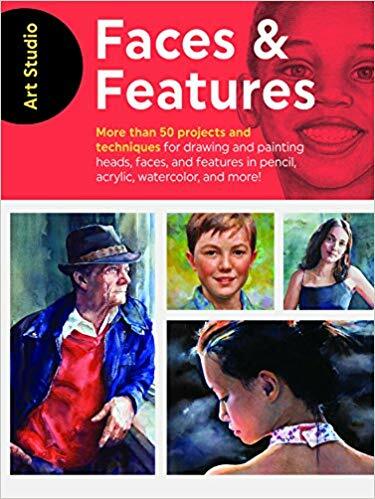 The book walks you through activities that will help you to create faces that will get better and better the more that you practice, or at least it helped me. The book looks at so many aspects to faces and features that I know that I did not consider when I first started reading this. I learned a ton and I know that you will too! 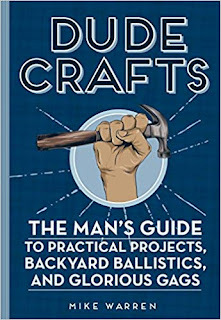 Whatever the motive—to solve a problem, to play a joke, or for self-entertainment—Dude Crafts will get dudes off the sofa and into the workshop! 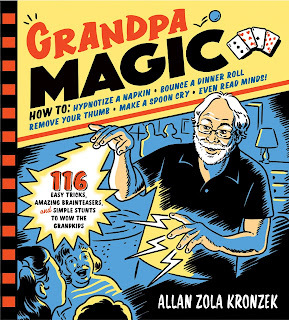 This is a book that will really help you to create some very amazing things that will make your kids see you as the amazing dad that you are. This book has amazing activities and the author has created step-by-step instructions to build some amazing things. I particularly loved the swiss army for your keys as well as the book iPad cover. 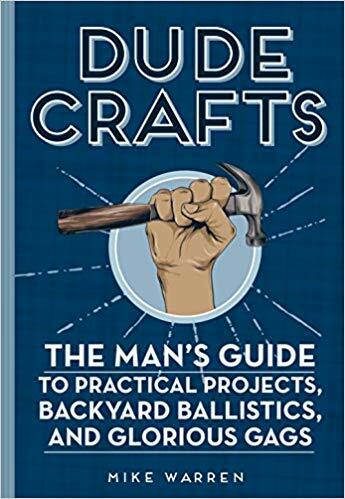 There are so many amazing ideas throughout this book and I know that all of them combine so many very cool things with found items around the house and some items that you might have to go and find as well. This is a great book that has amazing story and even more amazing images throughout. The book itself was a quick read, but a great one. 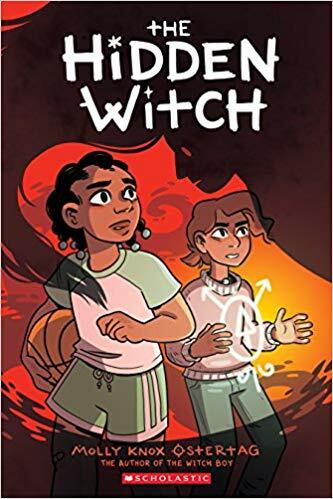 The characters are so well defined and my daughter and I loved to see all of the mixture of magic and more within this book. My daughter loved the characters and the story and by the end she was asking if there were more books with these characters. Here's hoping for more in the future! Get children excited about the amazing world of Technology! Kids will enjoy matching illustrations of ancient tools to their modern names, helping a pilot safely fly by navigating an arrow maze, completing a puzzle to create a DNA molecule, and more. It's a wonderful way to inspire future tech lovers! This is a great book that has over 40 activities within it that that look at so many different types of technology from the past and present. This was a great book that challenges and entertains. My daughter learned a ton from this and so did I! 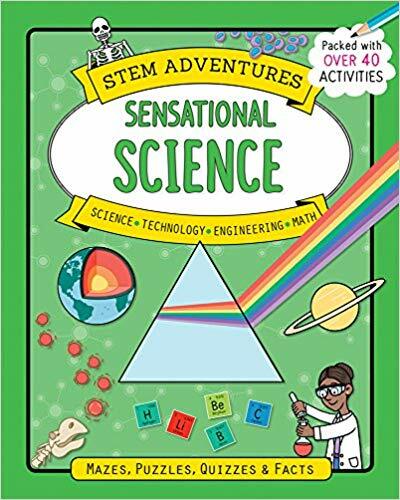 Get children excited about the amazing world of Science! Kids will enjoy connecting stars to reveal constellations, spotting the differences in two space station images, and following bees through a maze to pollinate flowers, and other incredible science activities. It's a wonderful way to inspire future scientists! 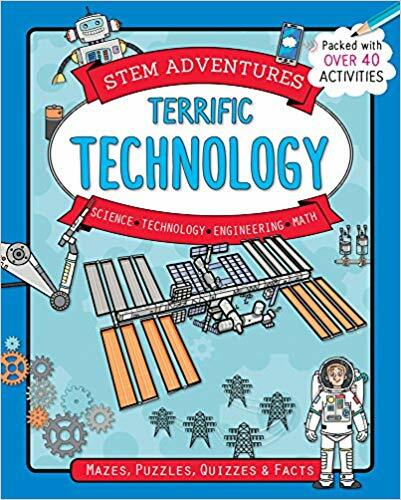 Another great activity book that challenges kids to explore science in many new ways. The book looks at the world around the reader and starts to show them that Science is all around them. 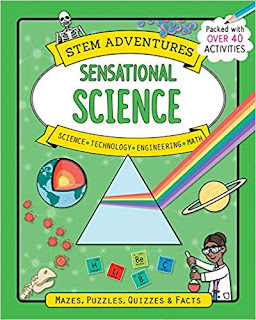 The book really does offer a ton of activities for kids that will help strengthen their science understanding and skills. 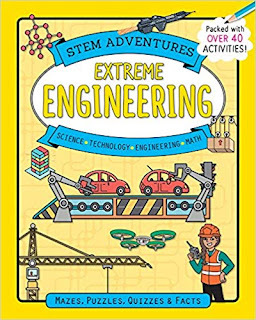 Get children excited about the amazing world of Engineering! Kids will enjoy completing a Roman arch by drawing lines to the missing bricks, planning a design for a green skyscraper using energy-saving features, finishing drawings of tied-arch bridges, and more engineering feats. It's a wonderful way to inspire future engineers! 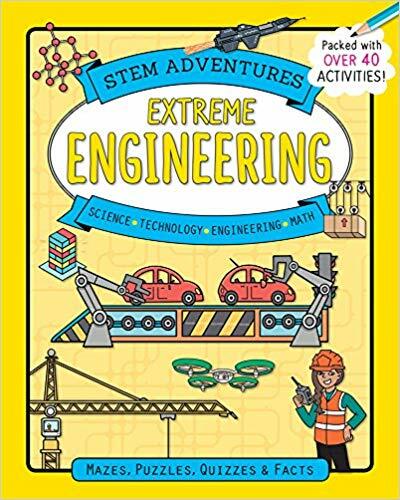 For any child that is intrigued by engineering concepts that will love this book. The book offers some great activities throughout the book and walks the read step-by-step through the activities. My daughter really liked the activities and they really push a child to think outside of the box about STEM concepts that are very important in life for all kids to learn. 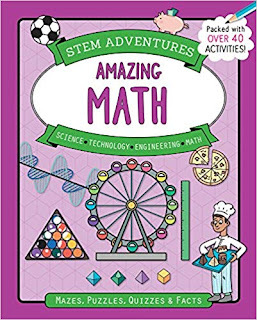 Get children excited about the amazing world of Math! Kids will enjoy drawing rope bridges between equivalent numbers to cross a gorge, color loading screens on smartphones to match percentages, helping a soldier find his way back to camp by following Roman numerals, and more. It's a wonderful way to inspire future mathematicians! 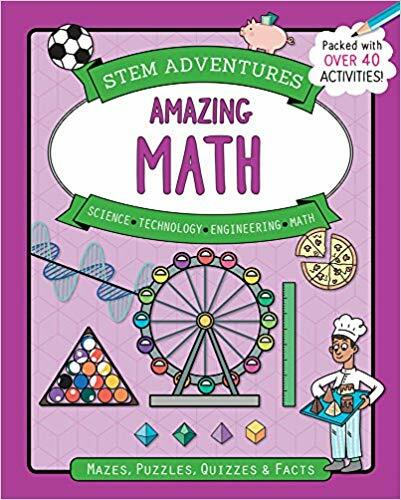 This is a great workbook that really challenges kids to get excited about Math. This is not always easy, but through the different activities this book really helps kids to do just that. I was very impressed with all of the activities and my daughter loved working through these activities as well. I really liked this book. The author did a great job at communicating to the reader about great ways in which you can work on changing business principles that will truly change the way that you look at success in leadership. The book is filled with a good mix of practical examples as well as as well as concepts that can be easily implemented. I liked that the examples come from in and out of business. 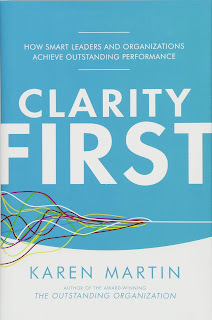 You will find that the book is a powerful book that offers extensive insight into how you can change your own processes. The other thing that is important with this is that the ideas presented are ones that can be used in many different industries which makes this very versatile. Josie usually keeps to herself, but the holidays are her favorite time of year. She comes out of her shell when she and her dog, Clementine, volunteer at the local hospital. 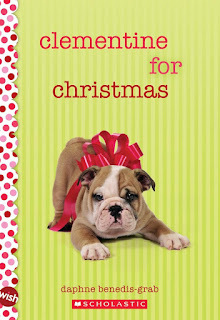 Josie loves dressing up in silly costumes, singing carols, and helping to prepare for the big Christmas Festival. That is, until she learns that this year's Festival has been canceled. Meanwhile, Oscar's parents are fighting more and more -- and so is he. He gets into trouble at school, and his punishment? Volunteer hours at the local hospital. Gabby's life seems perfect. She's stylish, smart, and everyone looks up to her. But Gabby has a secret, one that could ruin everything. Then, Clementine disappears, Oscar's parents separate, and Gabby's secret is uncovered. Together, can Josie, Oscar, and Gabby find a way to save the holiday, or will this be the worst Christmas ever? 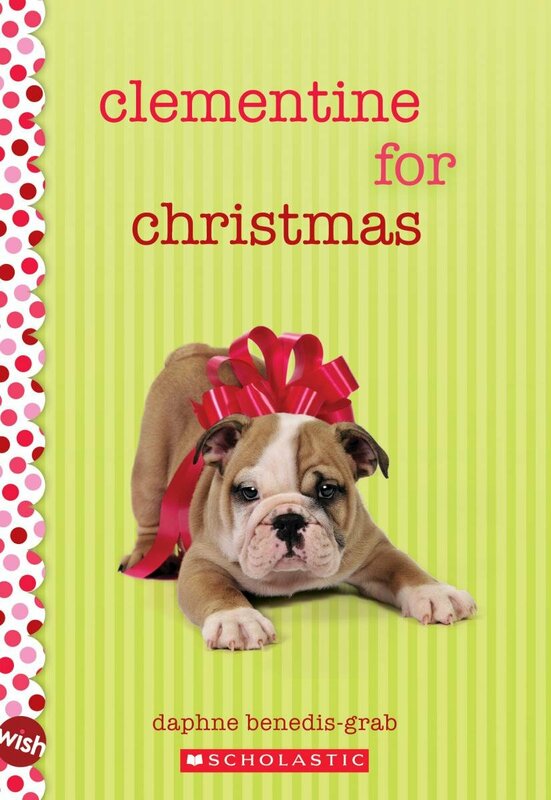 Daphne Benedis-Grab has created a heartwarming story that sparkles with humor, light, and Christmas spirit. This was a very cute story that really warms your heart. The book is a great story for upper elementary or middle school readers. I loved seeing how Josie and her dog would volunteer and visit patients and cheer them up with their singing. It is a very cute story of a girl finding herself, friendship, kindness and more!